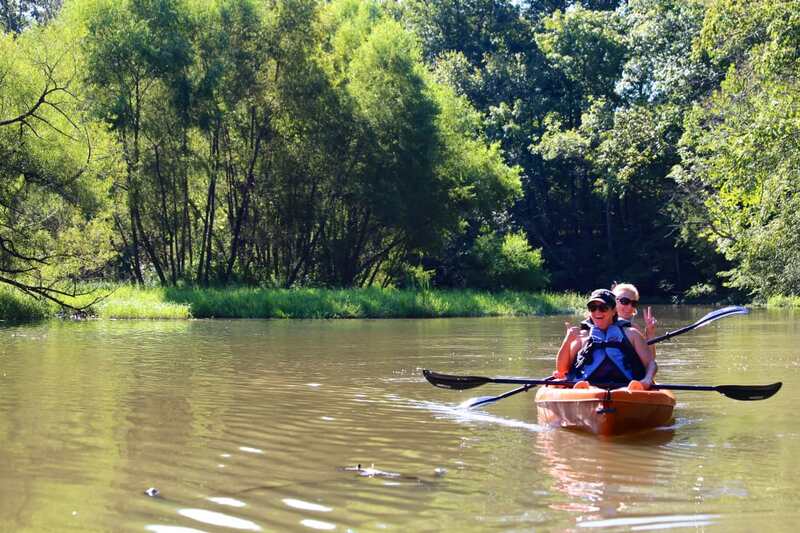 A new opportunity to learn and get outside is growing in Gaston! The Mountain Island Educational State Forest is the newest of seven educational state forests across North Carolina that will showcase the benefits of forest management in action. It will be a wonderful spot to bring your children for an educational outdoor experience or take your dog for a hike or stop for a picnic lunch. While you’re there, you can learn how rangers use prescribed burns and tree harvesting to manage healthy forests, and put those lessons to work in your own backyard. The 2,000-acre tract along 12 miles of Mountain Island Lake on the eastern edge of the county has been a work in progress for 20 years. Formerly owned by Crescent Resources, LLC (a subsidiary of Duke Energy, the land was purchased through the collective efforts of conservancy groups like Catawba Lands Conservancy, Trust for Public Land, and the North Carolina Clean Water Management Trust Fund in 1998. One portion of the forest, known as the Donald E. Carmichael Environmental Conservancy Area (owned by the City of Gastonia) was purchased through a Bond Referendum passed by voters. The goal? 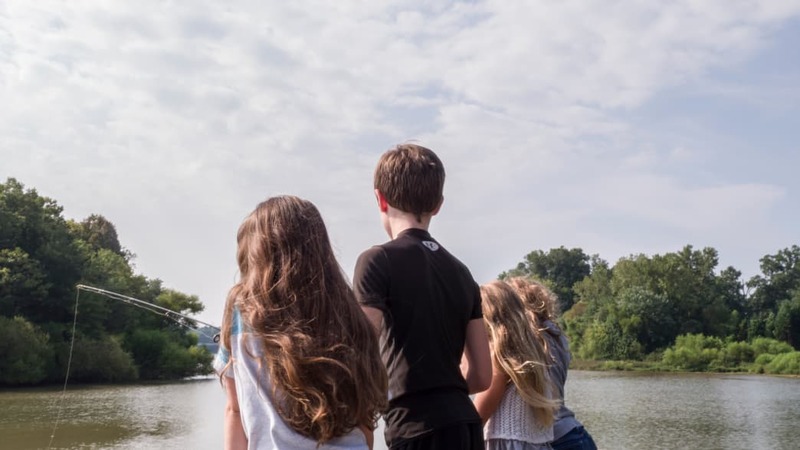 To prevent future development and protect water quality in Mountain Island Lake, the source of drinking water for one in 17 people in North Carolina. The North Carolina Forest Service leases the property from Lincoln County, Gaston County, and the City of Gastonia, making it one of the most unique partnerships between local government and the nonprofit community in the educational state forest system. The arrangement is also unique in the region, since no other state in the Southeast funds and maintains educational state forests. 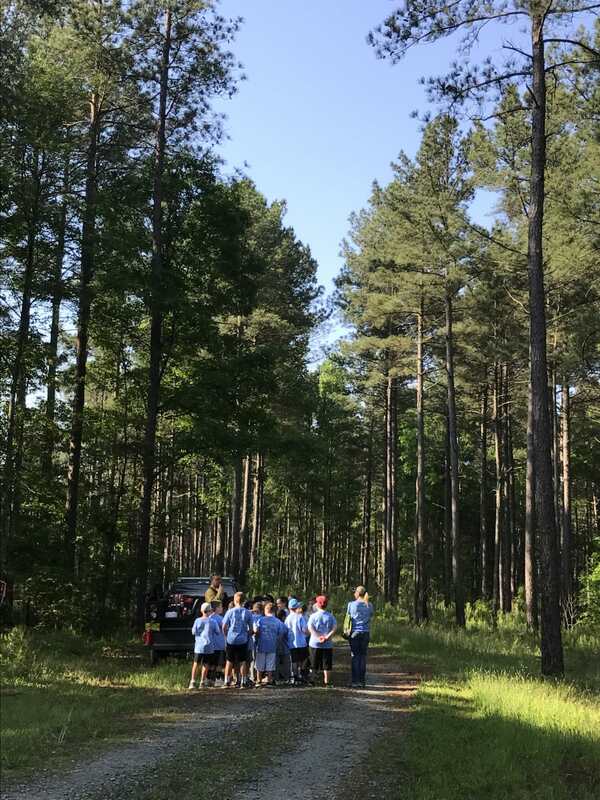 The forest management plan calls for harvesting stands of loblolly pines that were planted for this purpose over 35 years ago. About 700 acres of pine plantation, out of the 2,000-acre total, is managed in this way, with prescribed burns and tree thinning added to the mix. Unlike the pines, native hardwoods are monitored for health but not harvested. Stands of hardwoods are maintained along creeks, rivers, and the lake to protect water quality and provide wildlife with food and habitat. “Educational state forests are working, managed forests,” says Forest Supervisor Laura Shidal. “We hope landowners will visit and see management practices that they can use on their own land to conserve forested lands and promote sustainable forestry. “A lot of people want to confuse us with state parks,” Shidal says. “State parks are awesome, but we fill a different niche. When you visit, we want you to walk away saying, ‘I never knew that.’” Recreation and preservation are the primary focus at state parks, where recreation is a byproduct at an educational state forest. When the first educational state forest opened in 1976, rangers were pioneering the field of environmental education. But with the popularity of conservation-based education rising over the last decade, Shidal expects crowds when they open the doors. The new education center under construction outside Mount Holly will house exhibits on animal life, forest history, and water quality. There will be classrooms for conservation-based environmental education inside, and outdoor learning stations focused on fire control, predator/prey, soil, and more along a loop trail for large groups and local schools. A longer hiking trail for individuals and families will lead past picnic areas and a Talking Tree Trail, an educational state forest staple for young visitors. Shidal estimates it may be three years before they’re fully operational so, for now, they’re open to groups by appointment when staff is available to lead programs. In the meantime, you can sample what’s to come in Gaston by visiting one of the six educational state forests across the state that are open to the public.